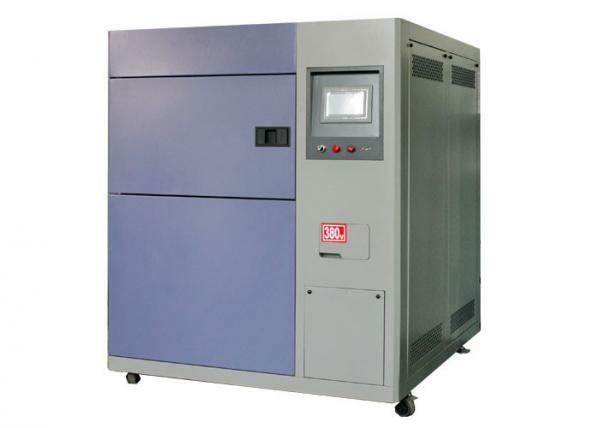 Air Cooled Climatic Test Chamber Easy To Operate Shock Simulate Chamber for sale – Climatic Test Chamber manufacturer from china (108455455). 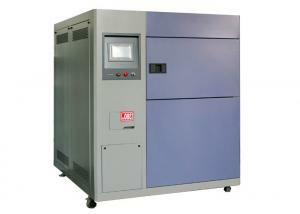 Air Cooled High Low Temperature Thermal Shock Chamber , Shock Simulate Chamber used to test the material structure or composite material in an instant by the extremely high temperatures and very low temperature continuous environment which can endure the degree of order in the shortest possible time to test its thermal expansion and contraction caused by chemical changes physical harm. 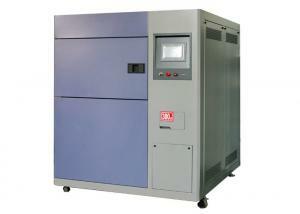 This is so called Fast Shipping Thermal Shock Test Chamber,Thermal Chamber,Thermal Shock Chamber. Sample is placed in the test chamber, more extreme temperature than test temperature can be set in high-temperature chamber and low-temperature chamber. When it comes to low temperature test, cold chamber door open, and low-temperature chamber working together with test chamber. Conversion of mechanical action (transferring from high temperature to low temperature or low temperature to high temperature) can be completed in less than 1second, and the temperature can be quickly stabilized. 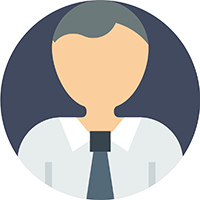 During the whole test, test sample is no need to be moved, and without any human intervention.